Our music express the large range of emotions that humans can feel. Happiness, sadness, passion, anger, fulfillment, madness, love. 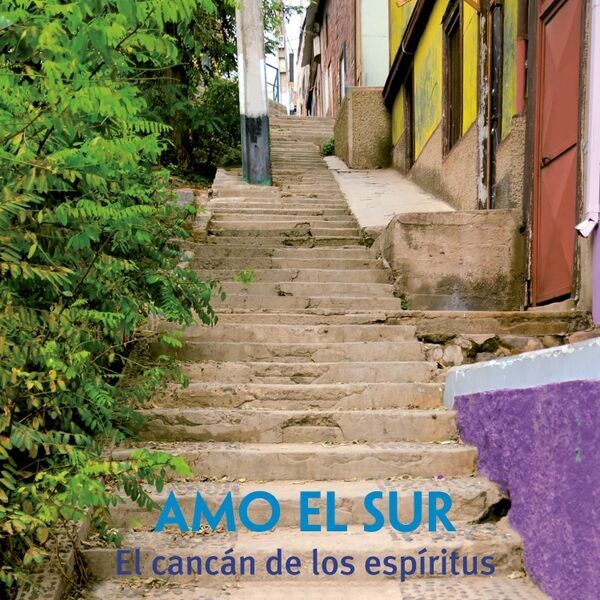 A wise interbreeding between South American traditional music, jazz and improvisation with lyrics in spanish.